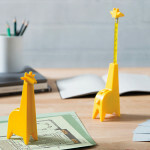 Collect 2011 is the new member of the Collect cabinet family from A2 Designers. 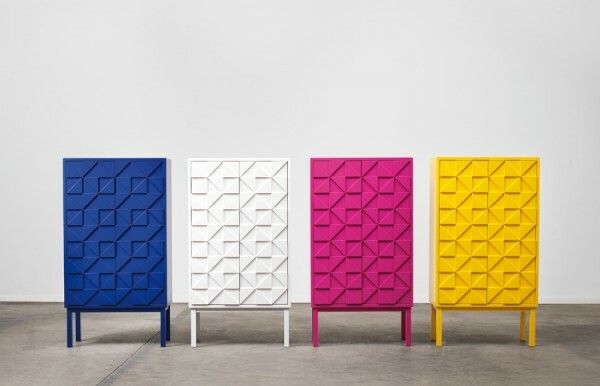 It is the follow-up to the original colorful Collect cabinet and the white Collect 2010 cabinet. 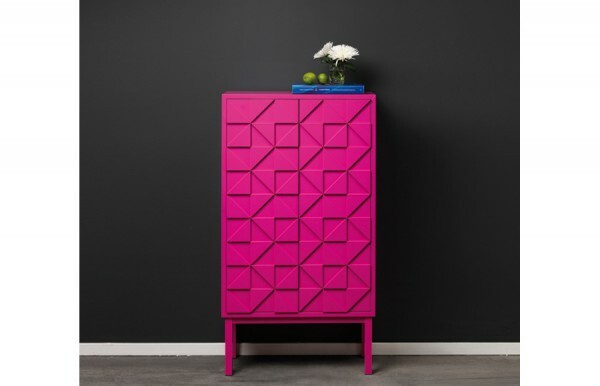 Collect 2011 is colorful and characterized by its interesting doors with a pattern of triangles in two levels.